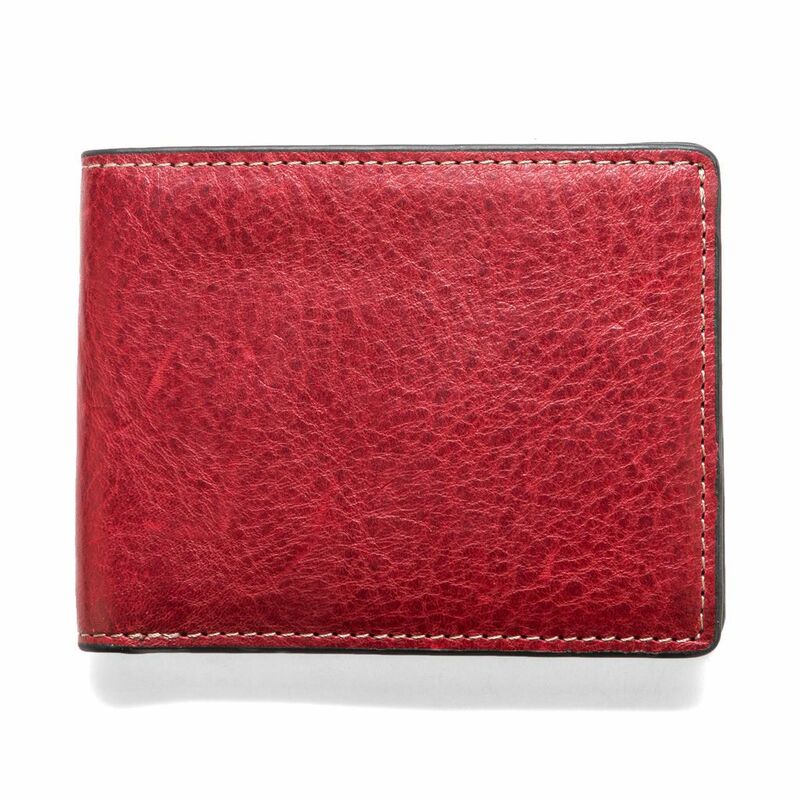 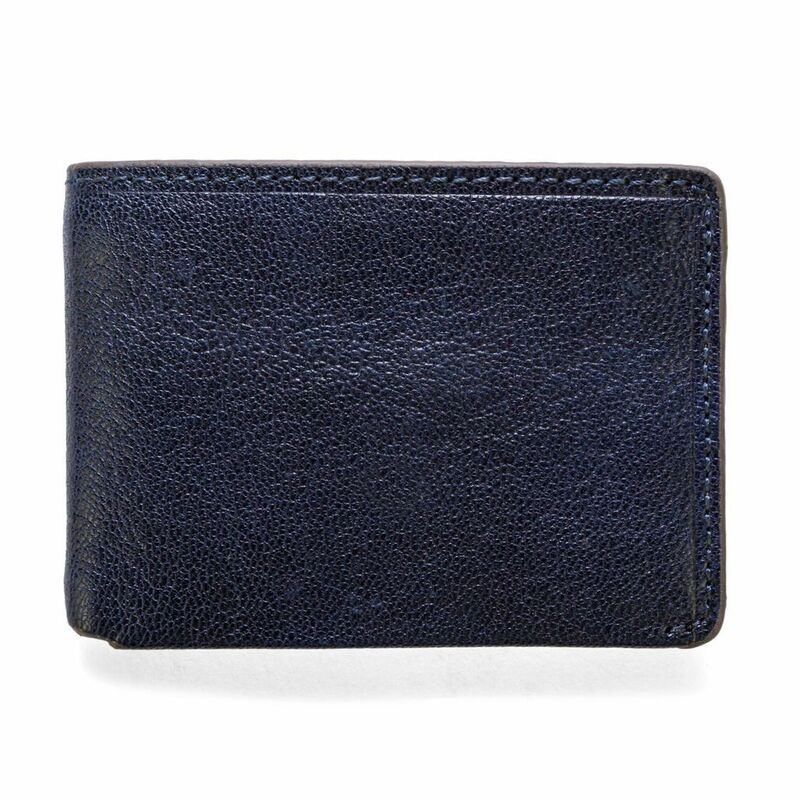 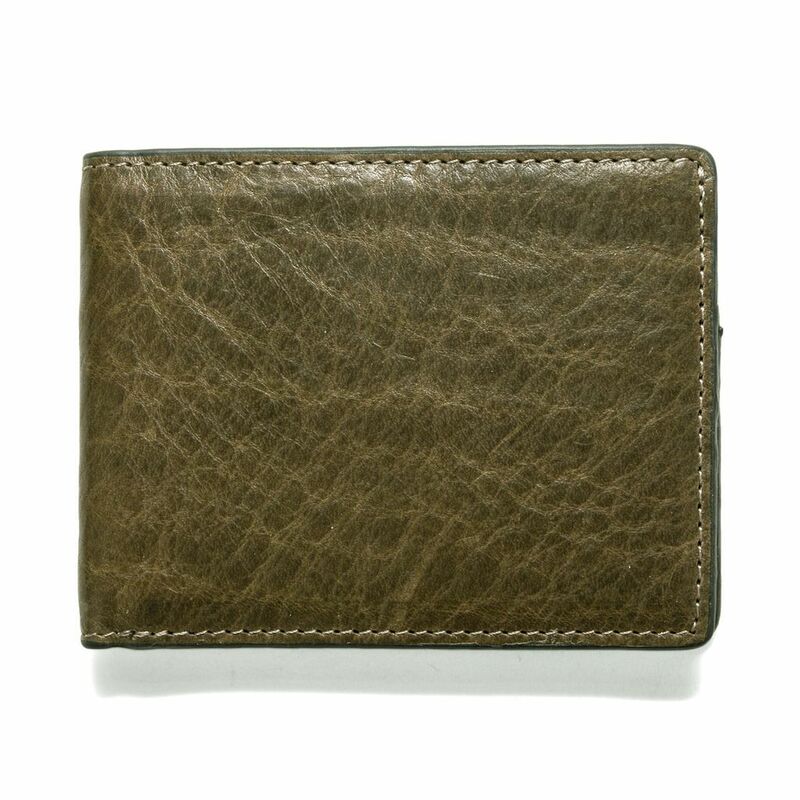 Mens vintage leather wallet made in genuine calfskin. 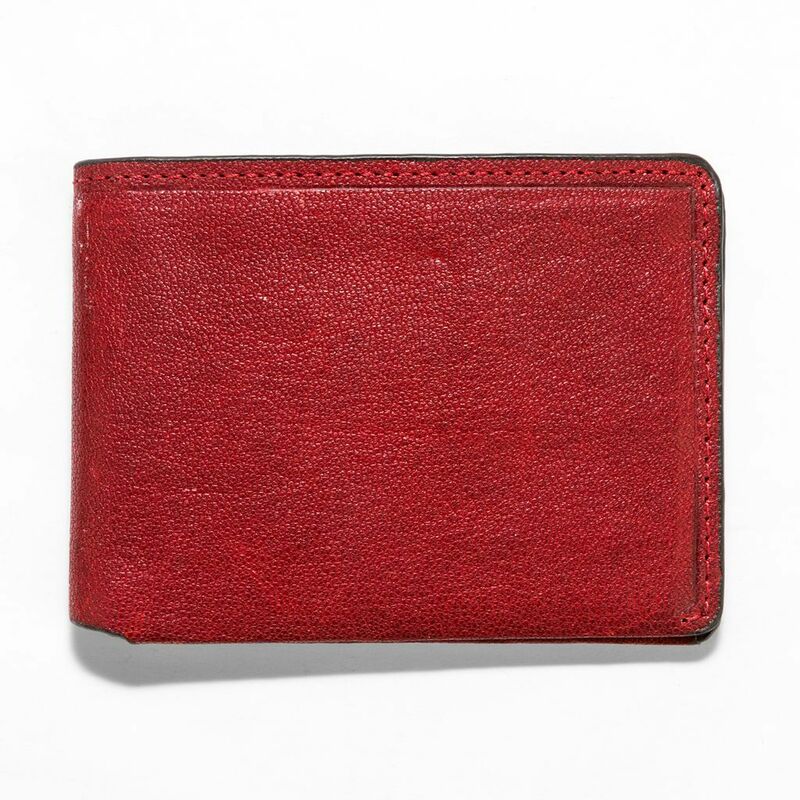 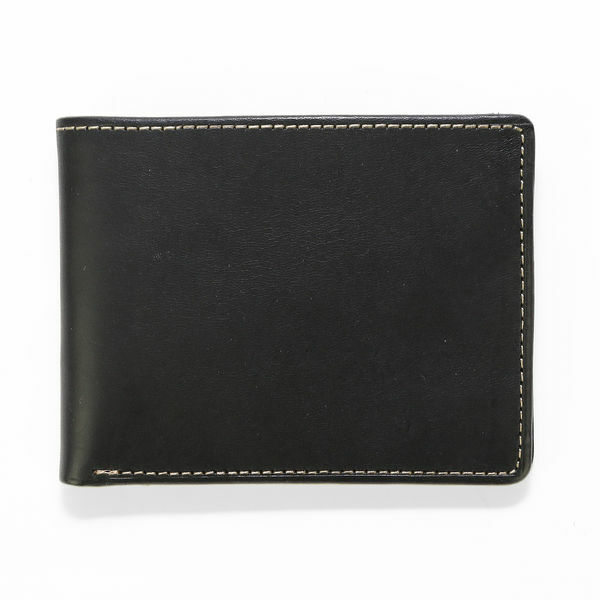 Many credit card holders and inner coin holder with zip. 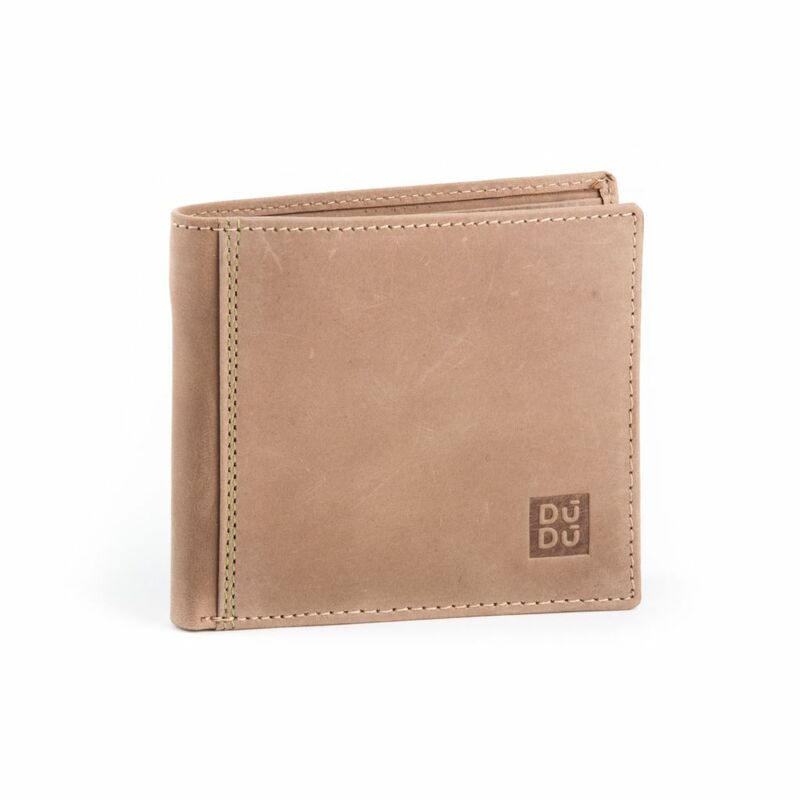 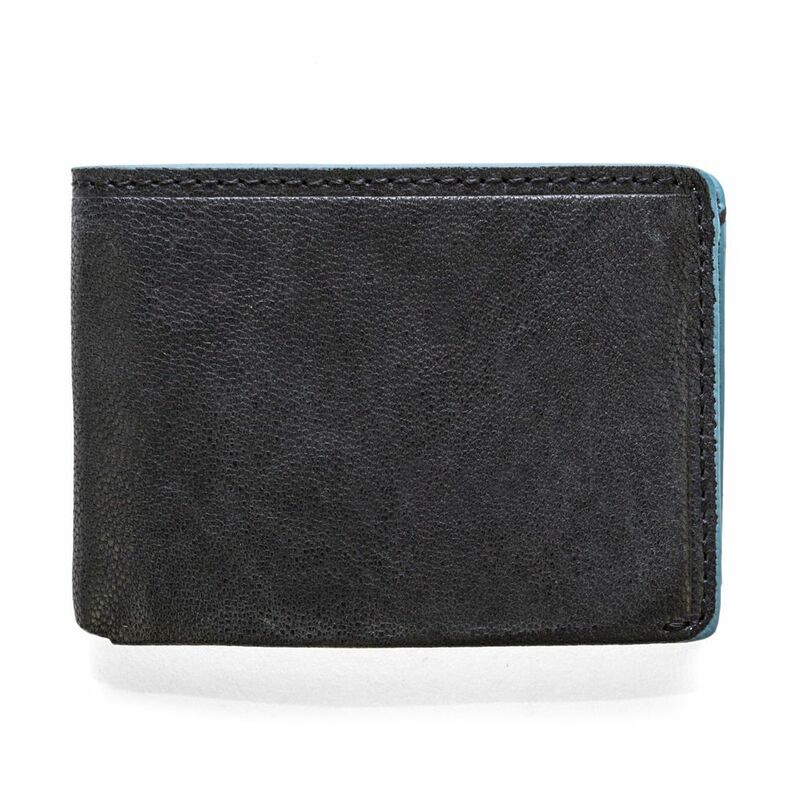 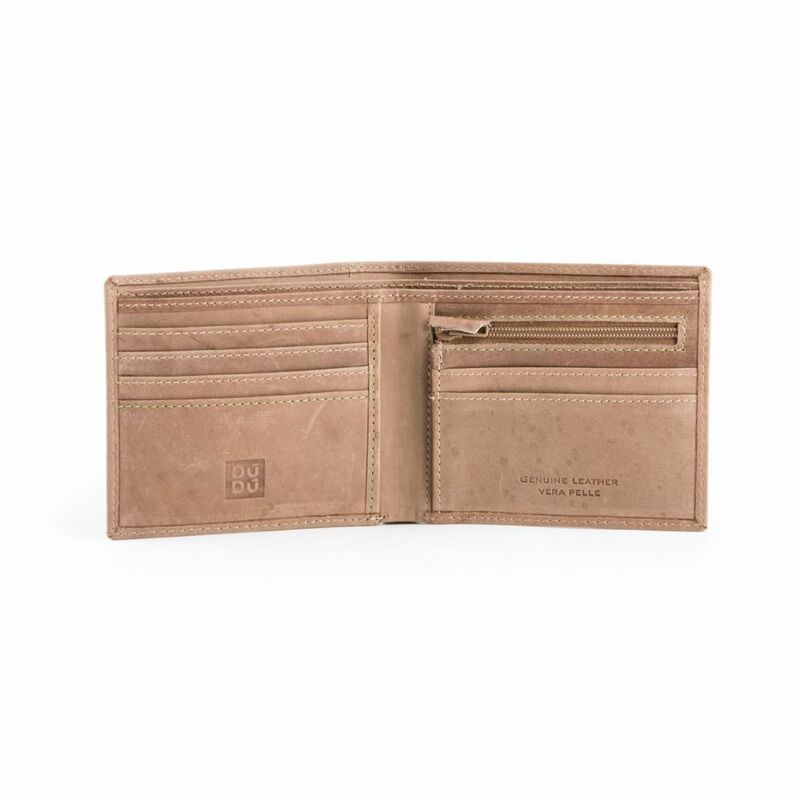 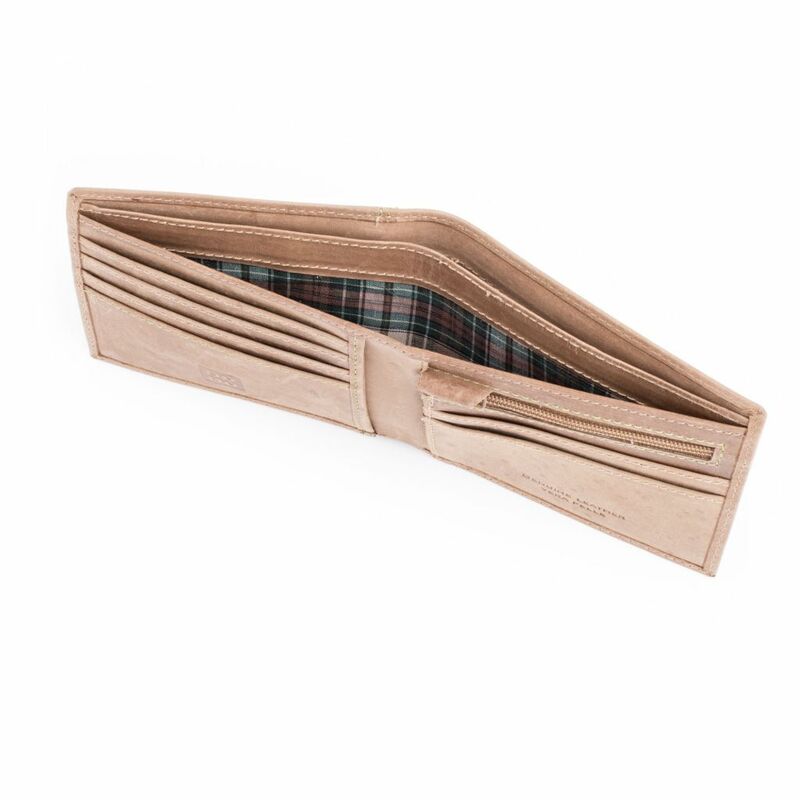 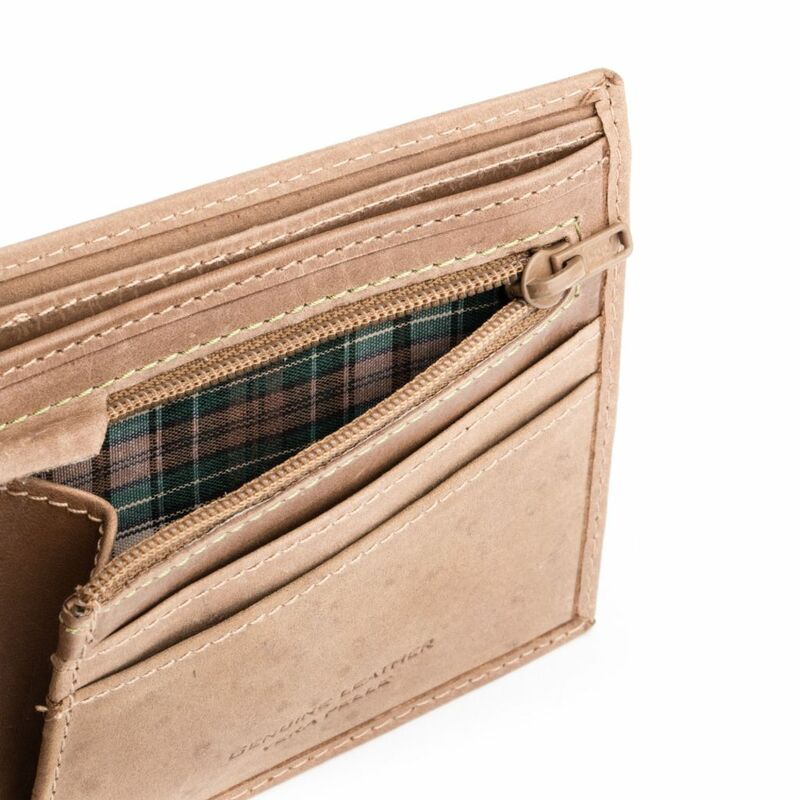 Simple lines and functional design, a perfect accessory to always have at hand money and documents.